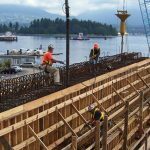 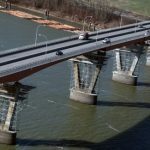 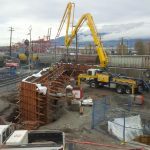 Kingston’s reputation as one of BC’s most accomplished bridge builders comes from our involvement in construction of major bridges throughout the western provinces. 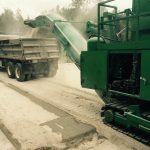 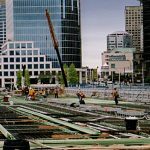 These critical infrastructure projects demand first rate project management engineering expertise and hands on construction skills. 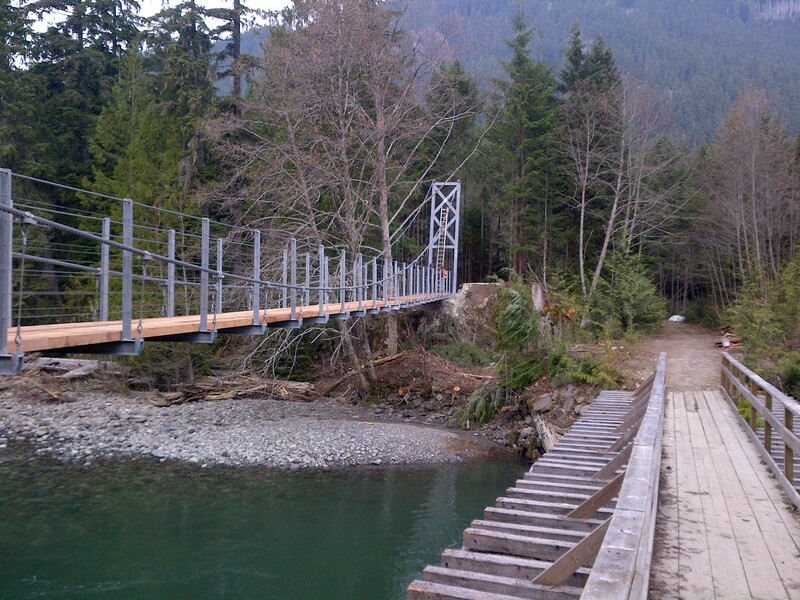 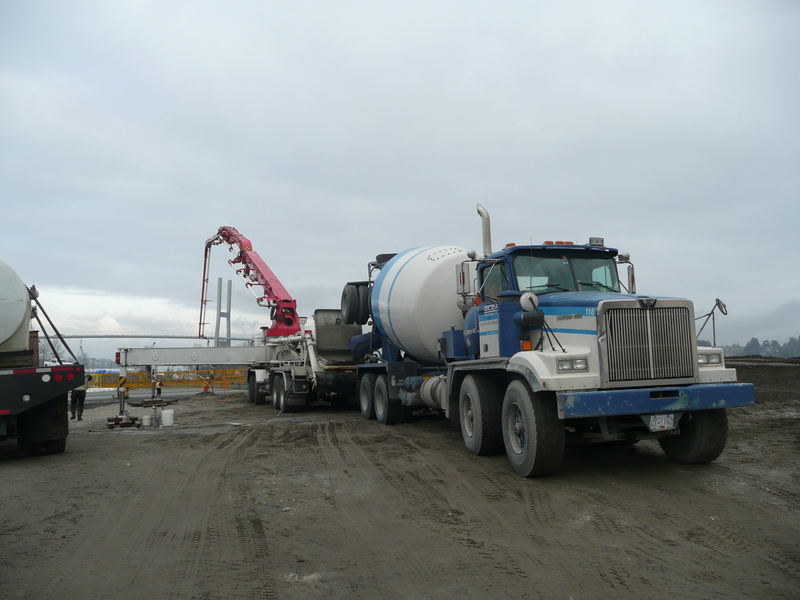 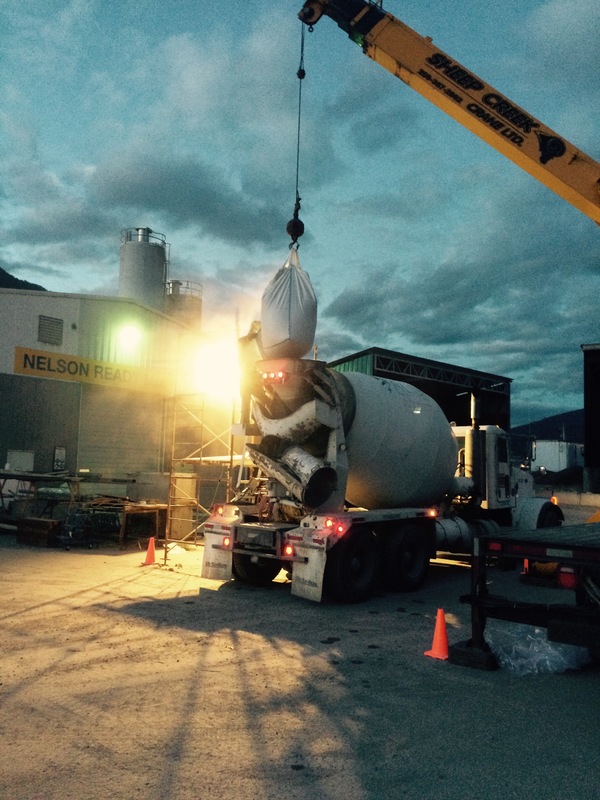 Kingston Construction collaborated with MMM Group on the MacDonald Creek Bridge. 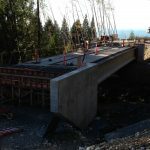 This bridge provides an efficient link to the East and West residential developments near the British Pacific Properties in West Vancouver, BC. 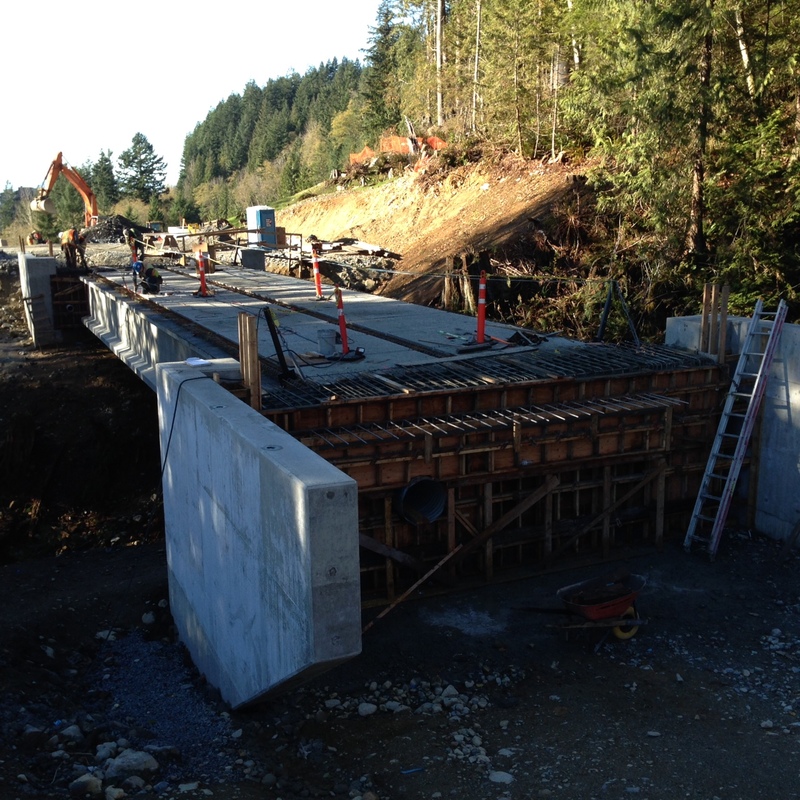 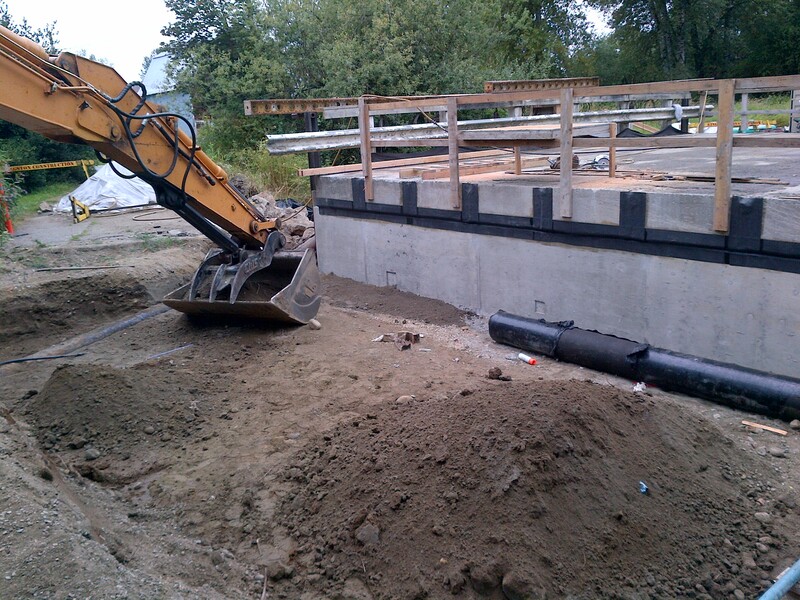 The Lynn Creek Bridge project consists of a five span box girder bridge supported on piled piers and abutments. 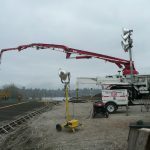 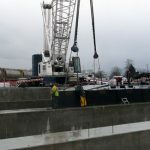 Other aspects of the project included the movement of existing buildings on the Lynnterm Port facility to accommodate new trackage, a new substation building, and a new gatehouse. 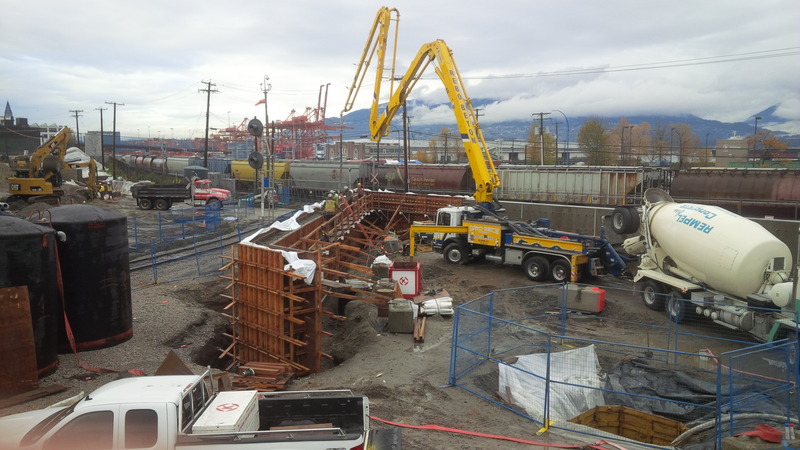 This project is an integral part of the New Convention Centre. 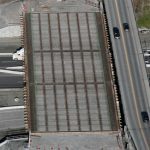 The Canada Place Viaduct is a massive overhead structure which was built between the North Foot of Thurlow to Burrard Street (a full city block in downtown Vancouver). 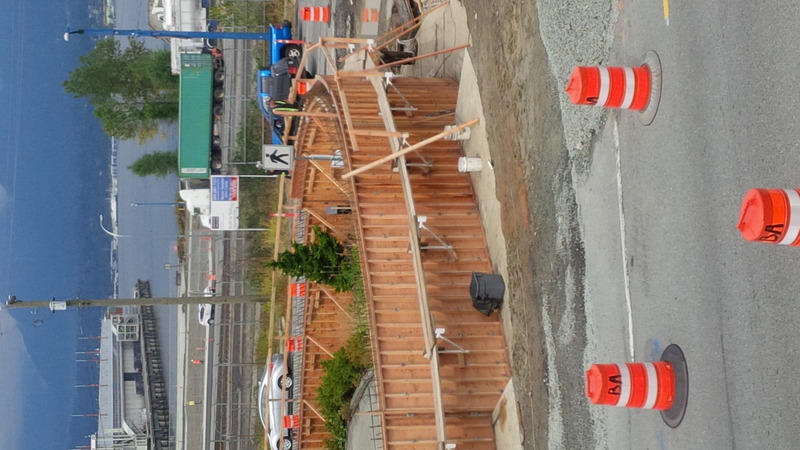 The finished product accommodates 4+ lanes of traffic, large pedestrian walks and landscaping. 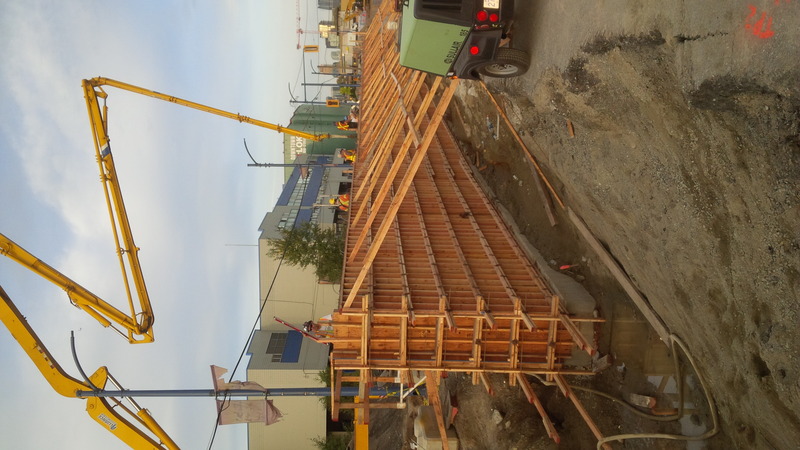 It is the main access to the New Convention Centre. 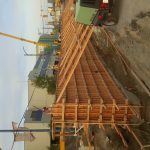 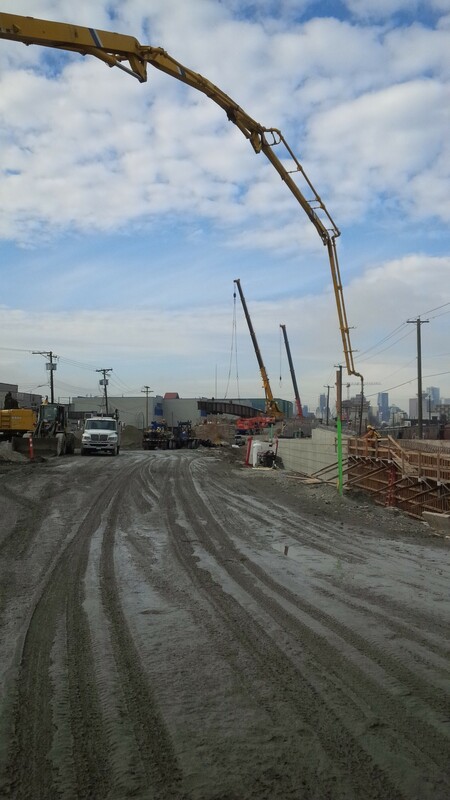 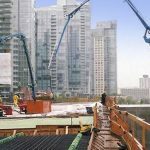 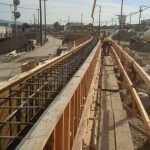 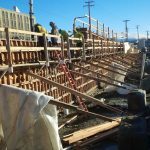 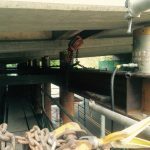 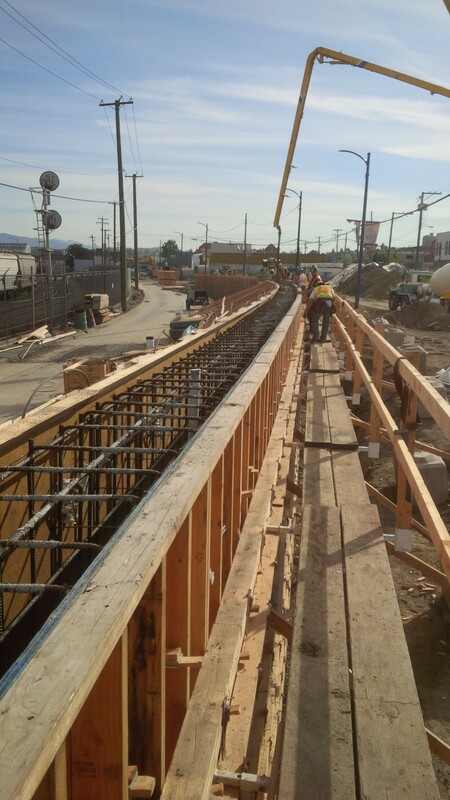 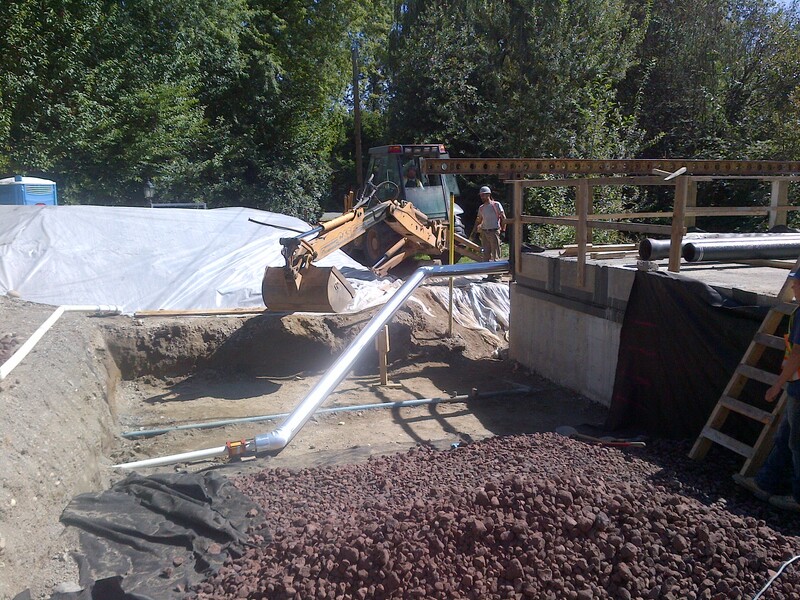 Large custom steel girders were installed to support the pre-cast concrete girder structure. 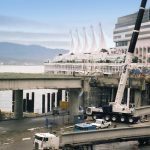 In this way unobstructed 2-way traffic could flow to the cruise ship terminal as construction took place directly overhead. 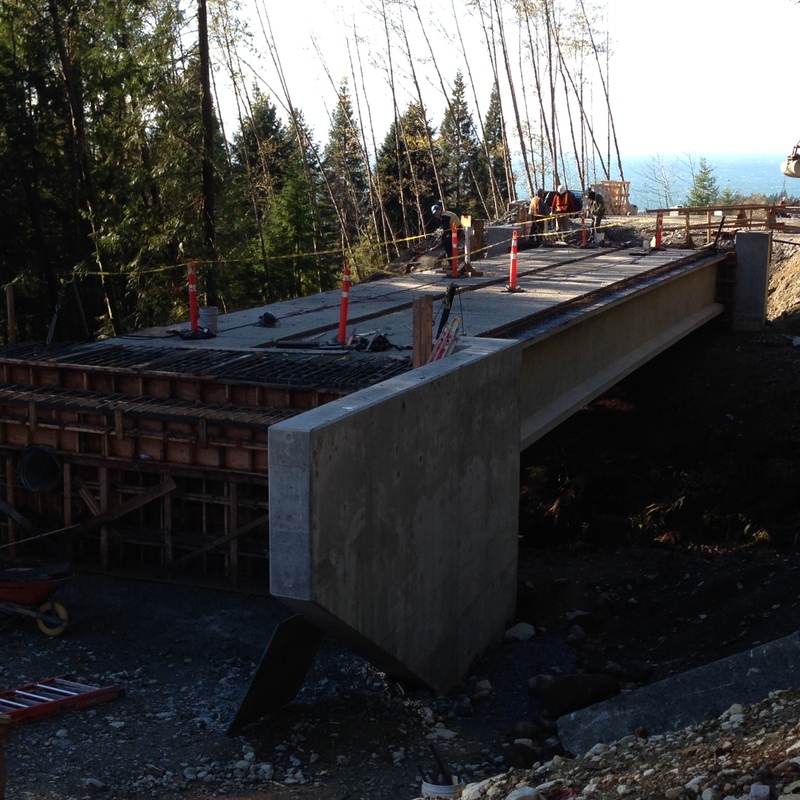 The cottonwood creek bridge is a five lane bridge over Highway 3A/6 interchange in Nelson. 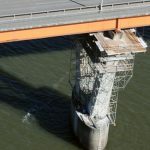 The rehabilitation project includes resurfacing the bridge deck, replacing bearings and deck joints, repairing the contact pier caps, pier columns and strengthening the girders. 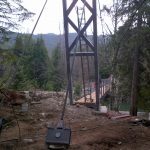 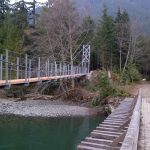 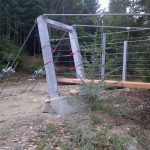 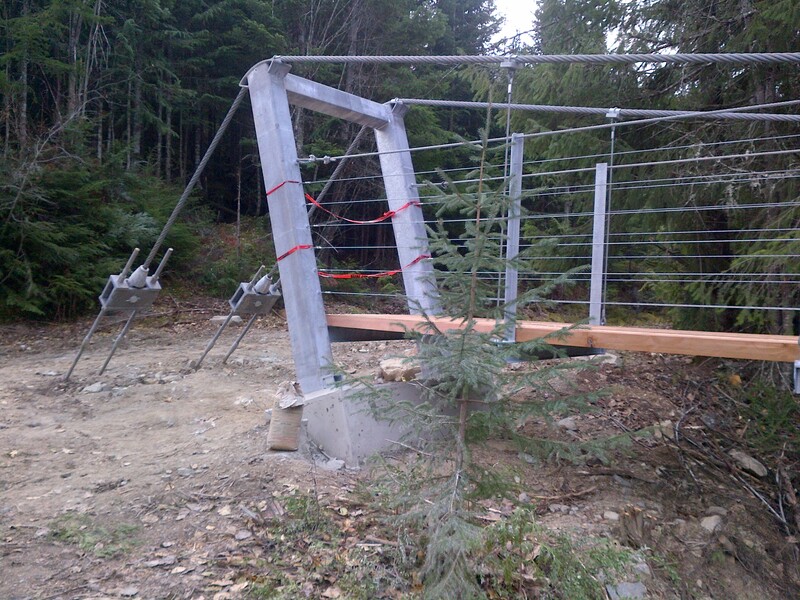 Located on the sea to sky trail in Whistler, this suspension bridge was a challenge to construct primarily due to it’s remote location and not being able to use heavy equipment. 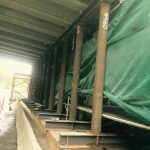 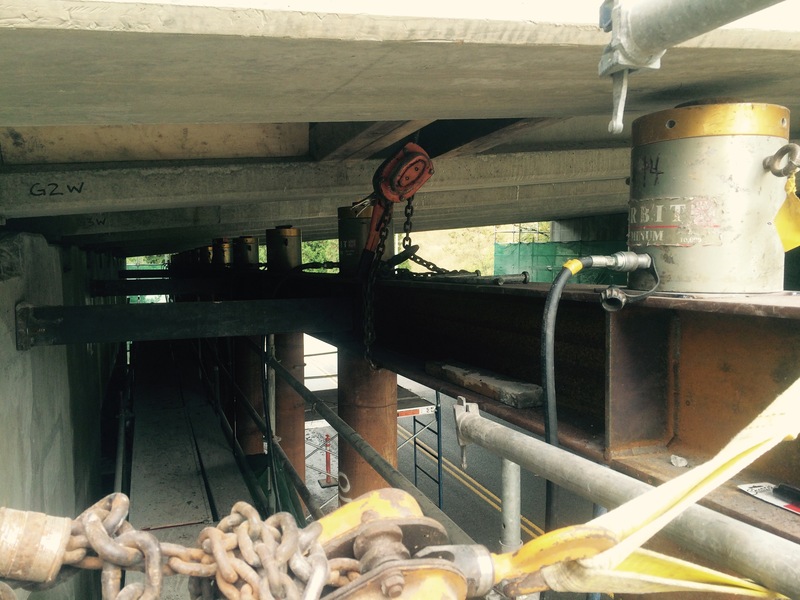 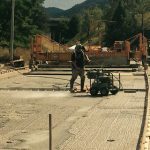 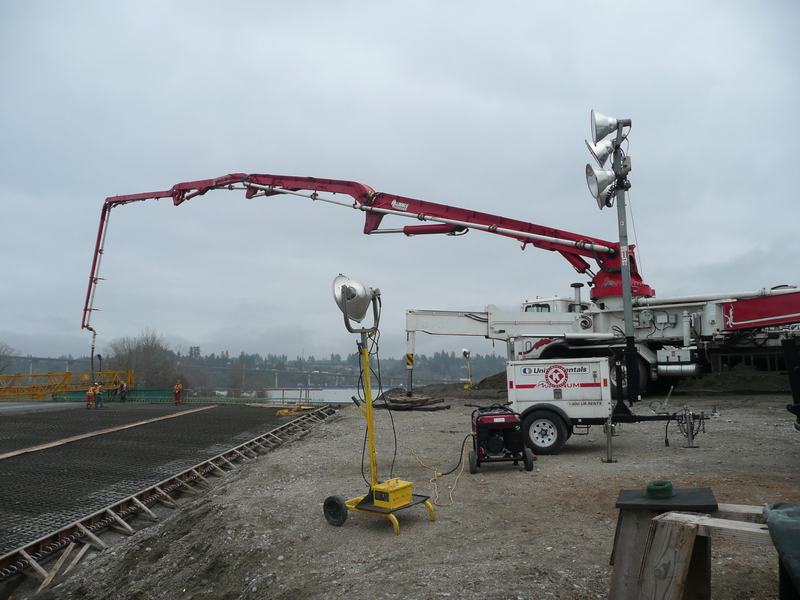 This project involved raising of existing bridge superstructure by the height of 600mm. 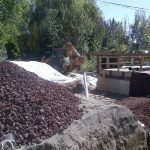 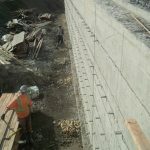 The filling was done with red pumice behind the abutments. 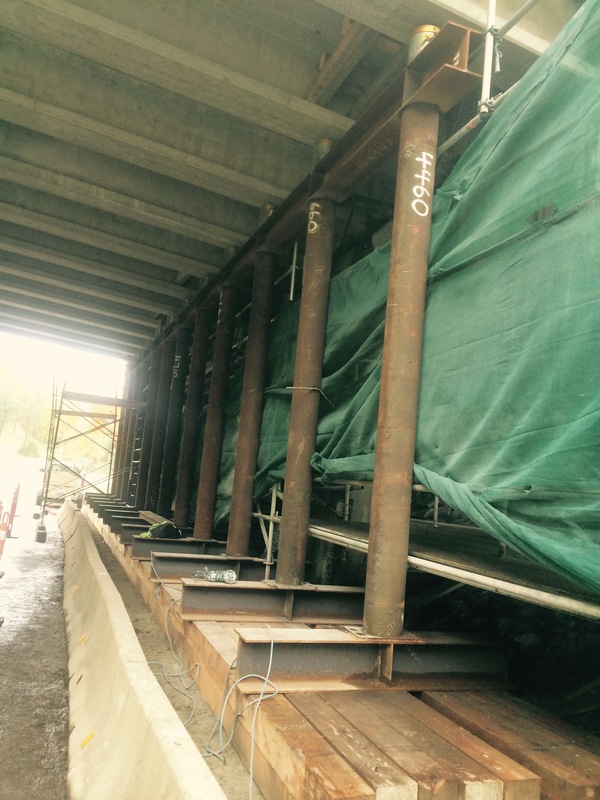 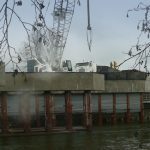 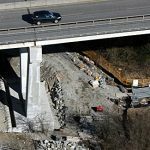 The abutment walls were raised by a height of 0.5m. 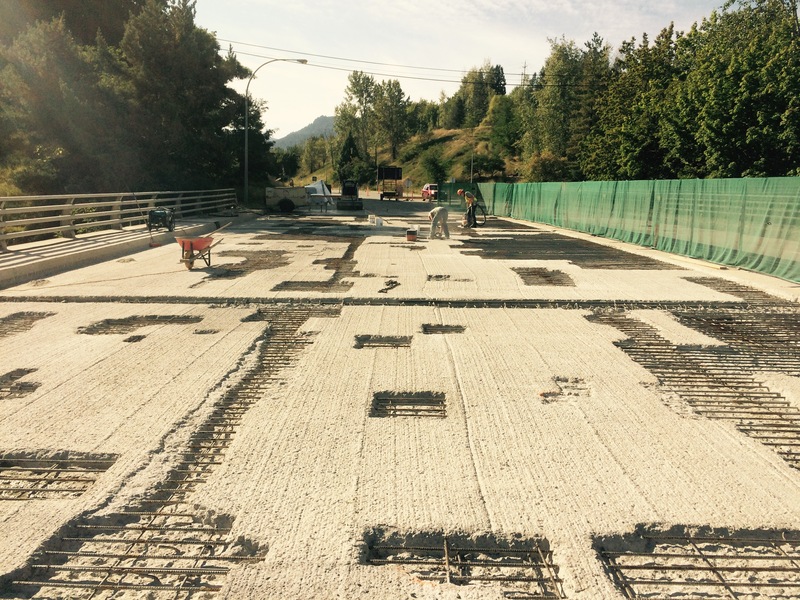 the road was reinstated with road structure and base paving. 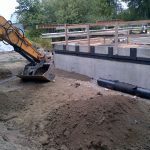 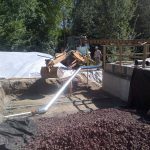 The drainage were also installed with new road profile. 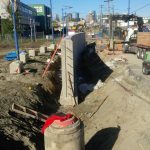 This project was developed in order to improve access and safety for pedestrians, cyclists and commuters in the Powell street corridor. 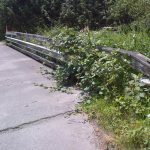 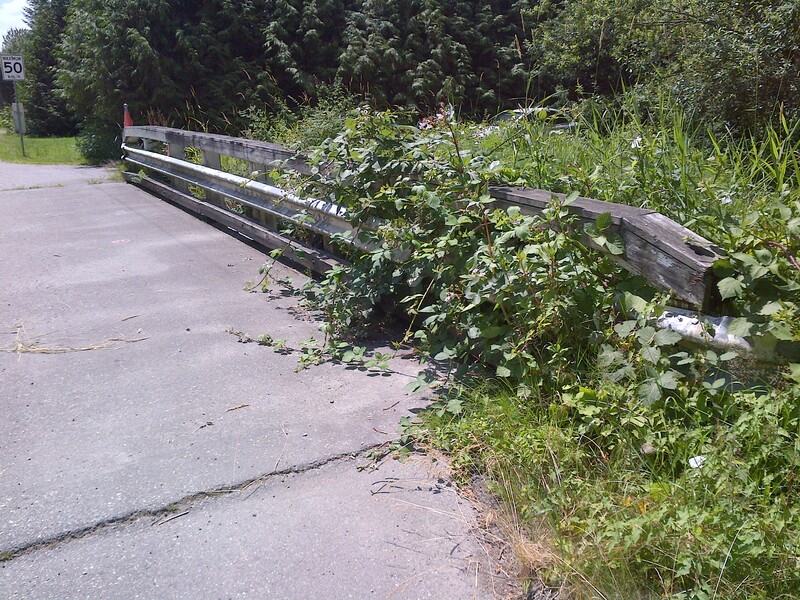 It is located in the east side of Vancouver, just west of Clark drive. 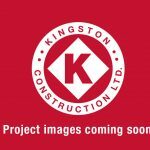 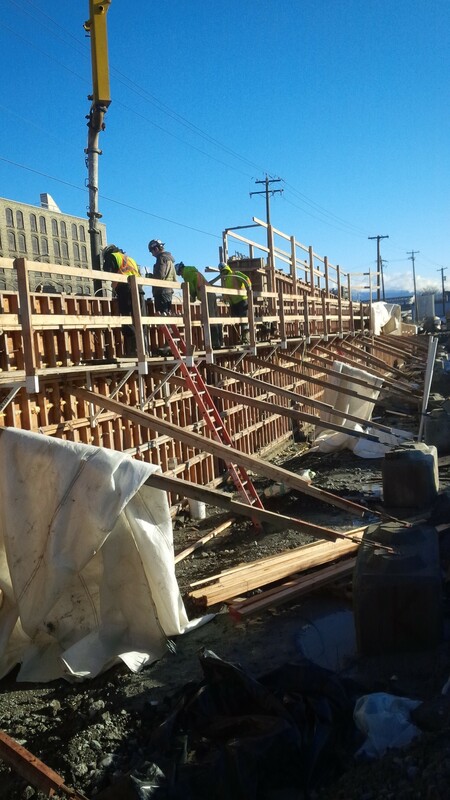 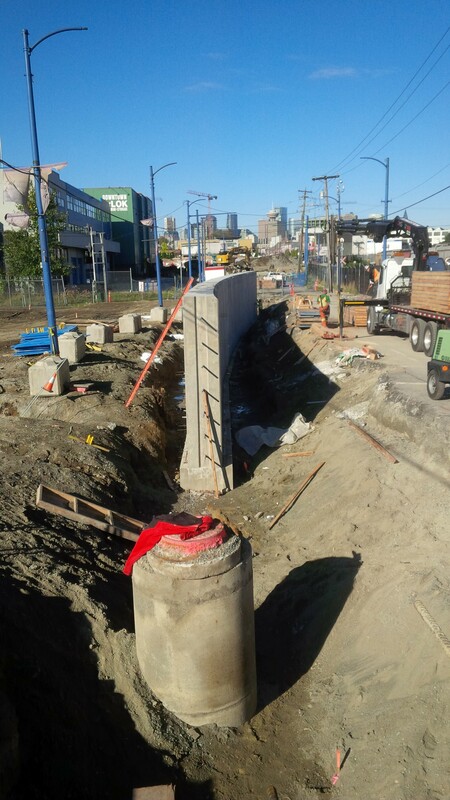 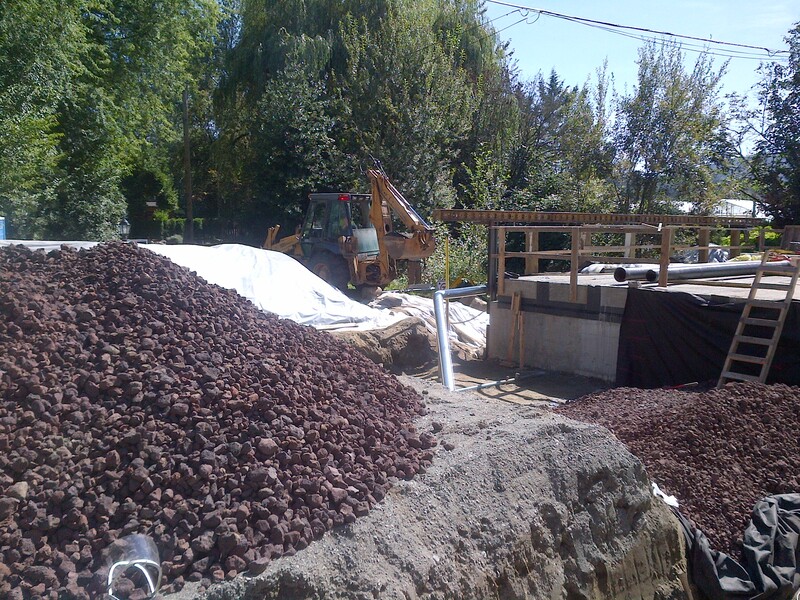 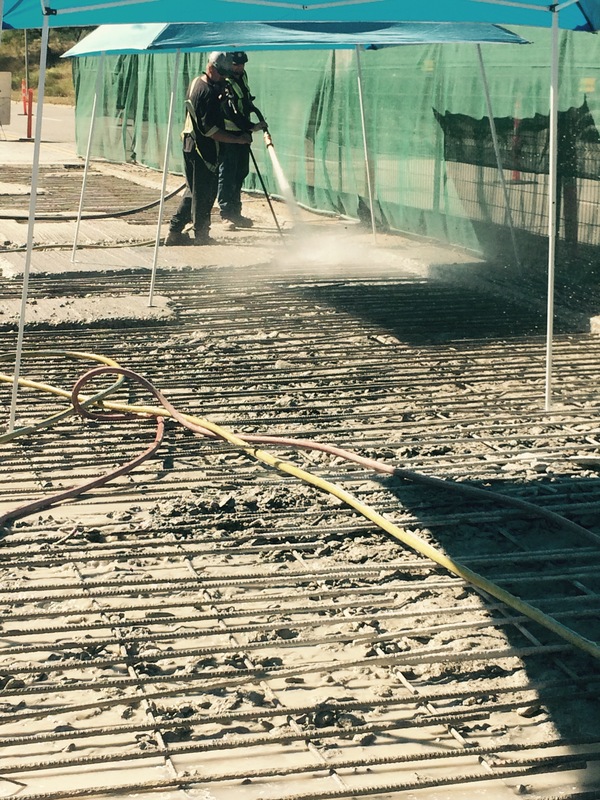 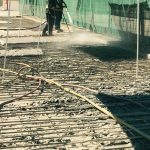 Major activities of Kingston in this project include construction of reinforced concrete walls. 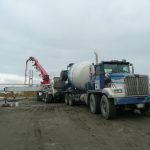 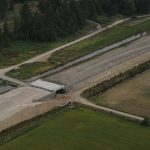 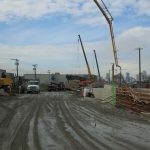 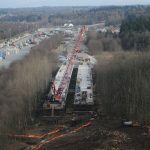 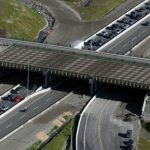 The South Fraser Perimeter Road Project is a new four-lane, 35km route along the south side of the Fraser River extending from the Deltaport Way in southwest Delta to the Golden Ears Bridge connector road in Surrey/Langley. 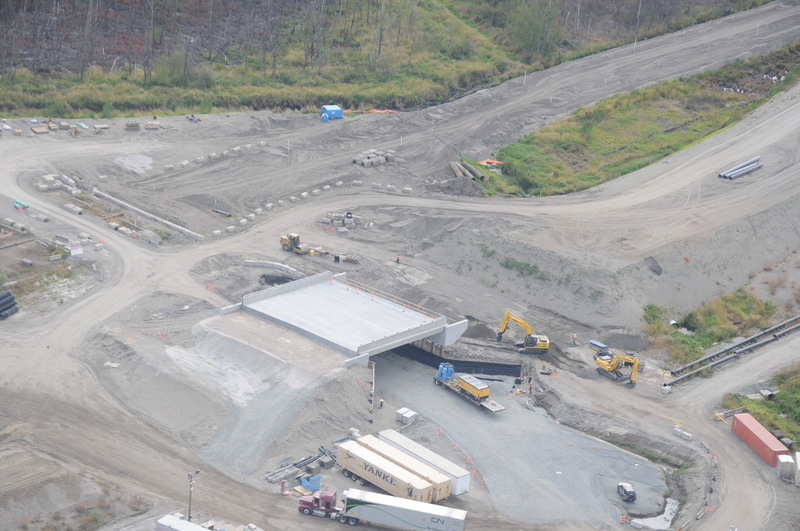 The road provides a continuous and efficient route to serve the port facilities, rail yards and industrial areas, and benefits commuters. 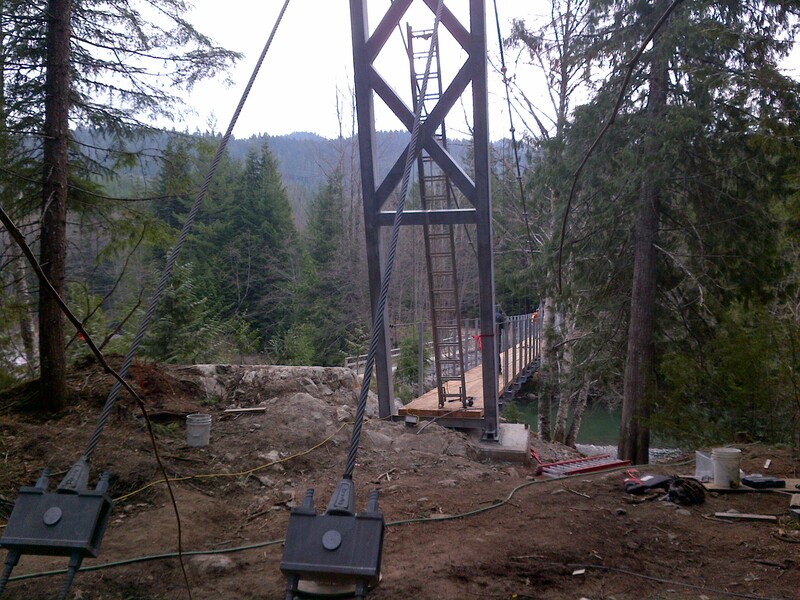 The project involved construction of following bridges. 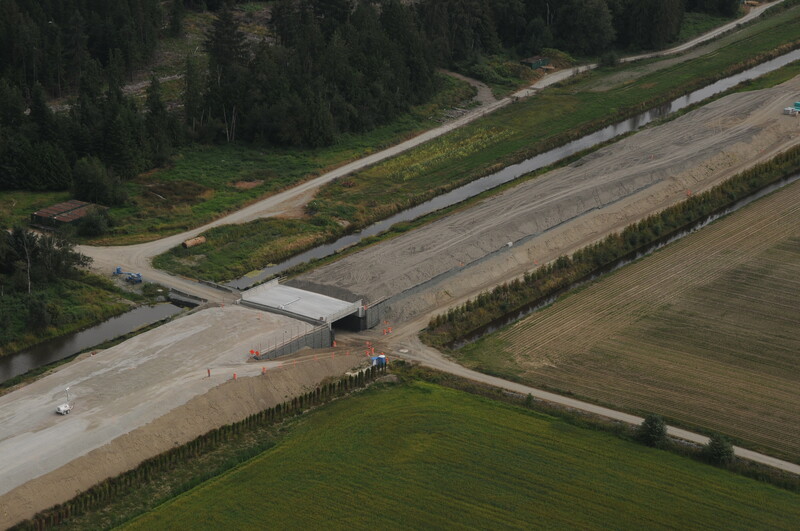 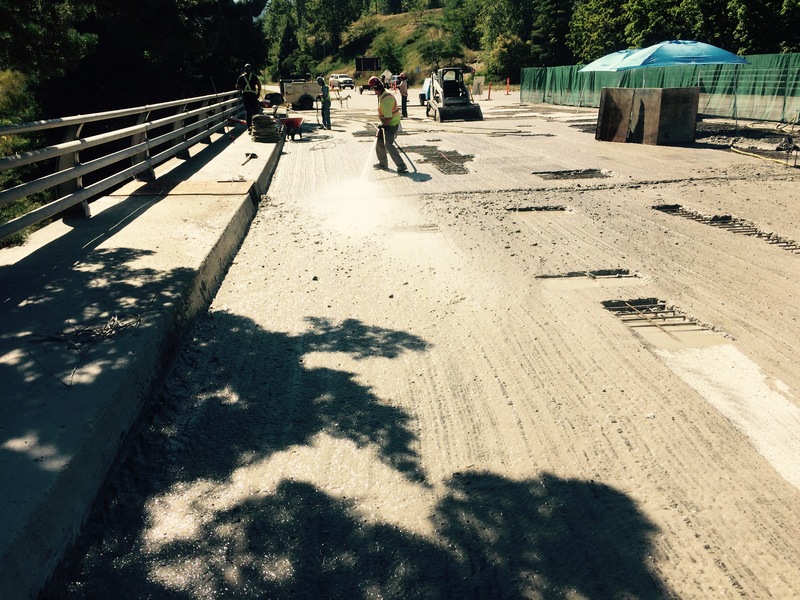 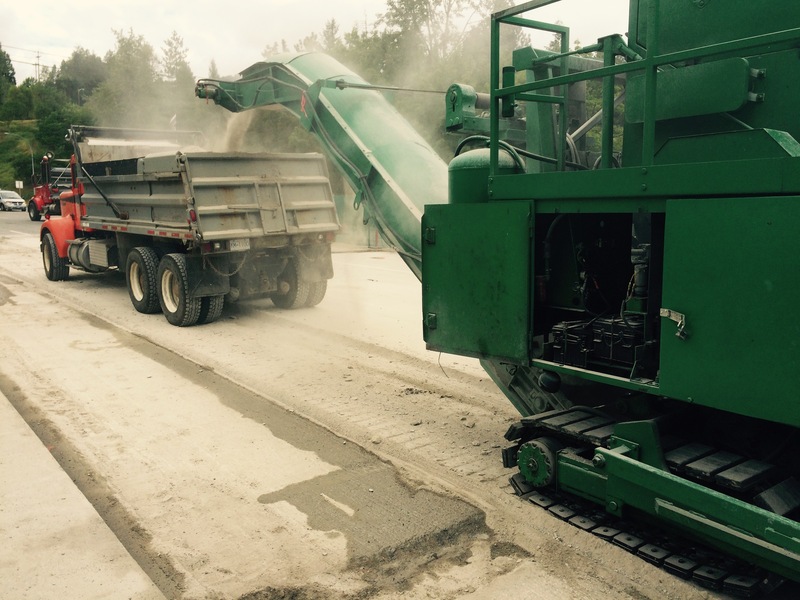 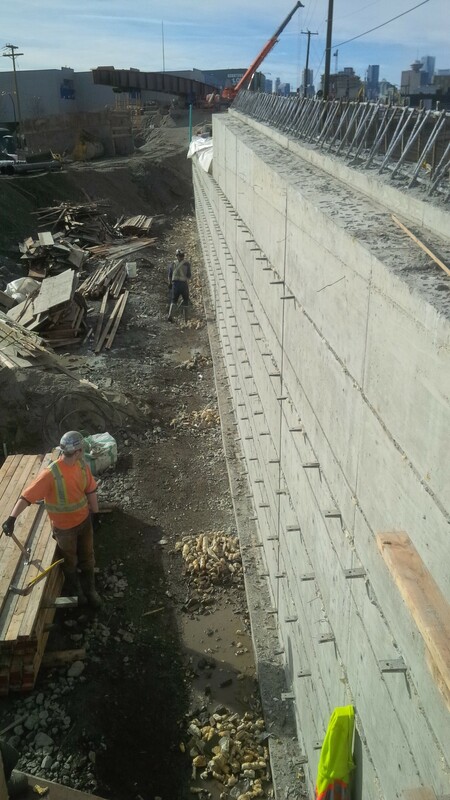 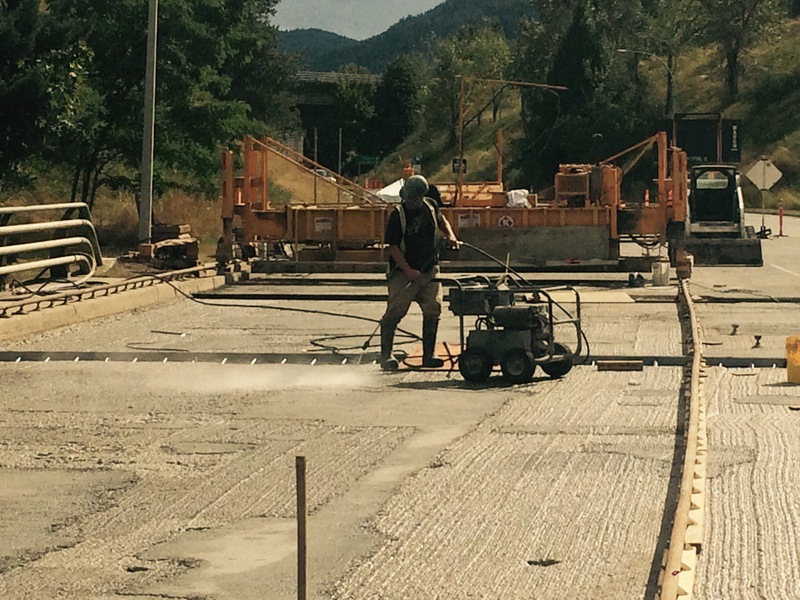 Kingston Construction collaborated with Kiewit Flatiron on the 160th Interchange at Highway # 1 P3 project for the BC Provincial Government. 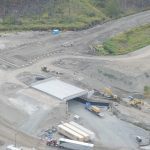 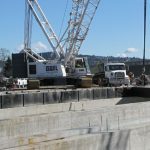 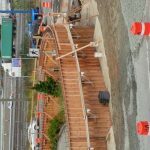 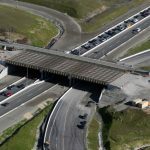 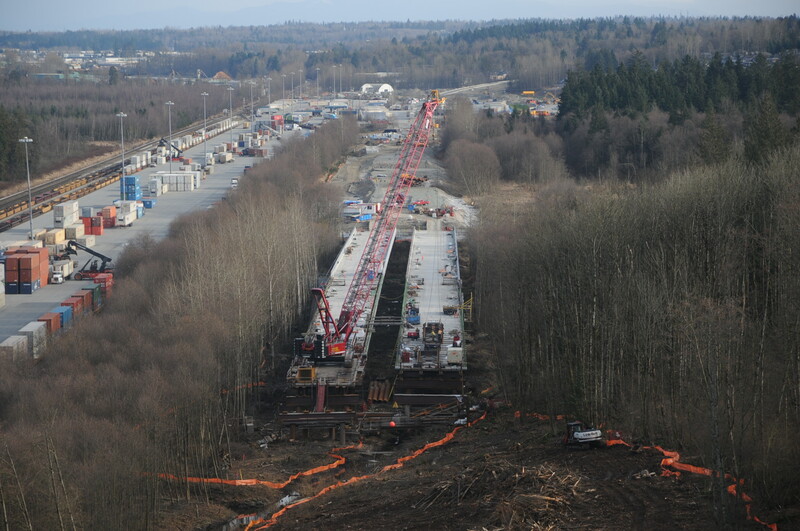 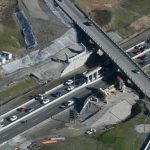 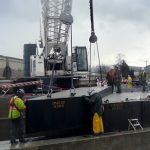 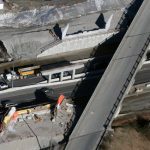 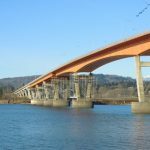 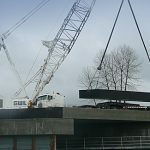 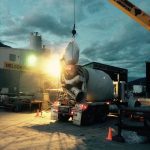 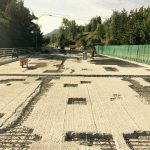 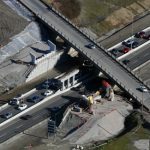 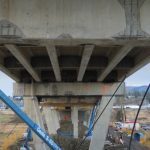 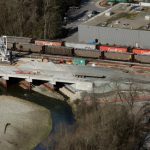 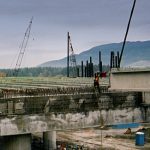 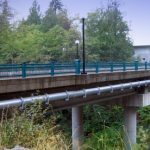 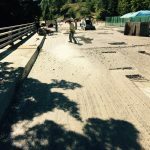 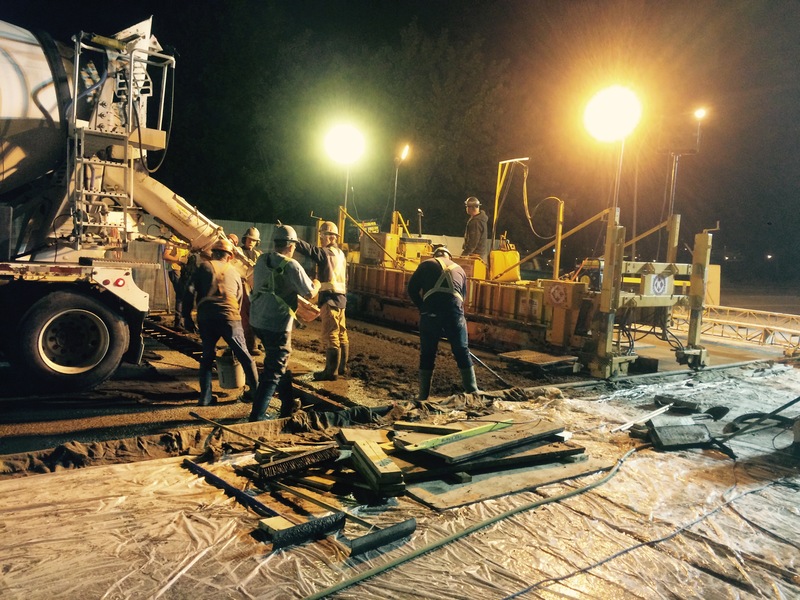 This project consists of the replacement of the Port Mann Bridge and a total upgrade of Highway 1 from the Cassiar Tunnel through to Langley, BC.